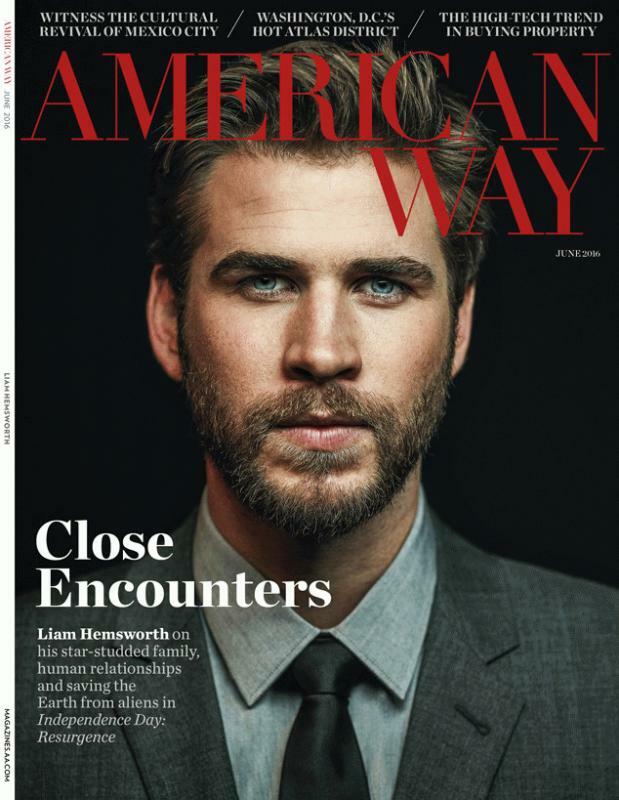 Los Angeles, CA, United States (4E) – Liam Hemsworth has talked about his rumored relationship with Miley Cyrus in his latest interview with American Way magazine but the actor did not really give away any important details about their romance. Hemsworth and Cyrus were reported to have gotten back together just this January after splitting back in 2013 and ending their engagement. They were spotted together at a music festival in Australia and from there, it was reported that she moved into his Malibu home and that they are engaged again. Although the two have been avoiding these reports and their mouths are sealed when it comes to the matter, Hemsworth said in his latest interview that his private life is his and it is important for him to keep it private. He added, "Everything that is written is made up. They don't know. They don't know what's going on. Story after story gets made up and that's all they can write, but they don't know." This is true especially regarding the numerous reports claiming that Cyrus is pregnant or when another report surfaced claiming that Cyrus is flirting with her ex Stella Maxwell, which caused her and Hemsworth to break up again. Other reports surrounding the two is that they already got married in secret. Aside from seemingly opening up about his relationship, Hemsworth also talked about his career in Hollywood. He shared that he has been reading a lot of scripts as of late but he does not want to make a movie just for a paycheck. He pointed out that he does not want to do films for the sake of working as he wants to make projects that he thinks are going to be good. Cyrus is yet to comment on her man’s latest statements.